Howdy friends! 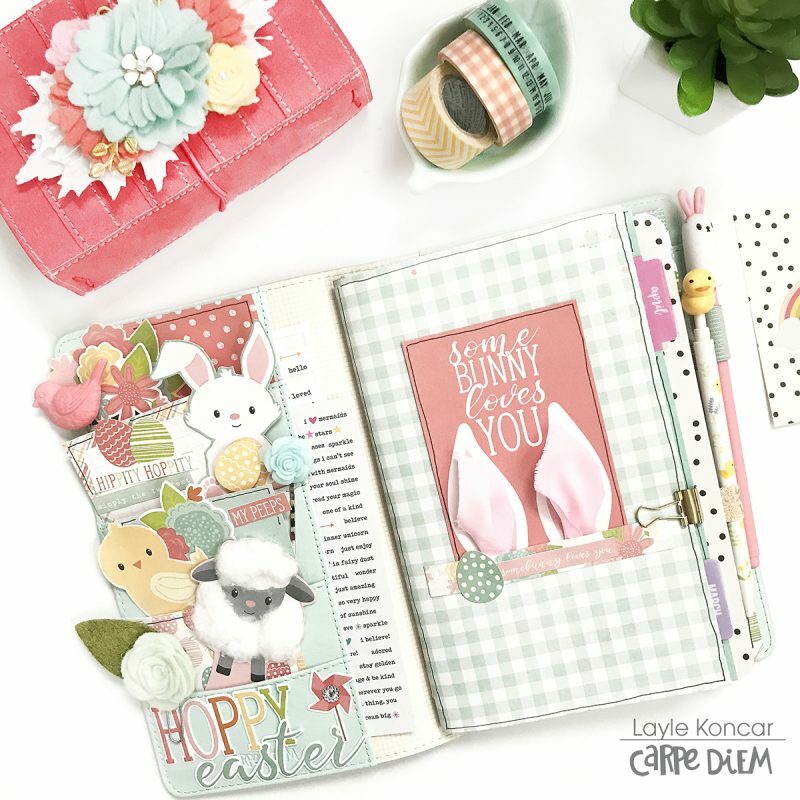 It’s Layle back with you again this month sharing a springy set up in my Carpe Diem Traveler’s Notebook with the Bunnies & Baskets Simple Set AND the April Free Printables! When I first set up my TN for a new month, I always start with the pockets. It’s so much fun to decorate them & make them look cute! I use this TN primarily for my loooong to-do lists, so whenever I open it up it’s because there’s work to do 🙂 If I have something pretty to look at when I open it up, it makes it a little easier to tackle my to-do list! I fussy cut the lamb, bunny & chick from the Bunnies & Baskets 3×4 Elements and then added some cotton to the lamb, isn’t it cute?! I used one of the 12×12 papers in the collection to make a decorative slipcover for my insert. I used another one of the 3×4 Elements and then added 3D rabbit ears with ribbon. 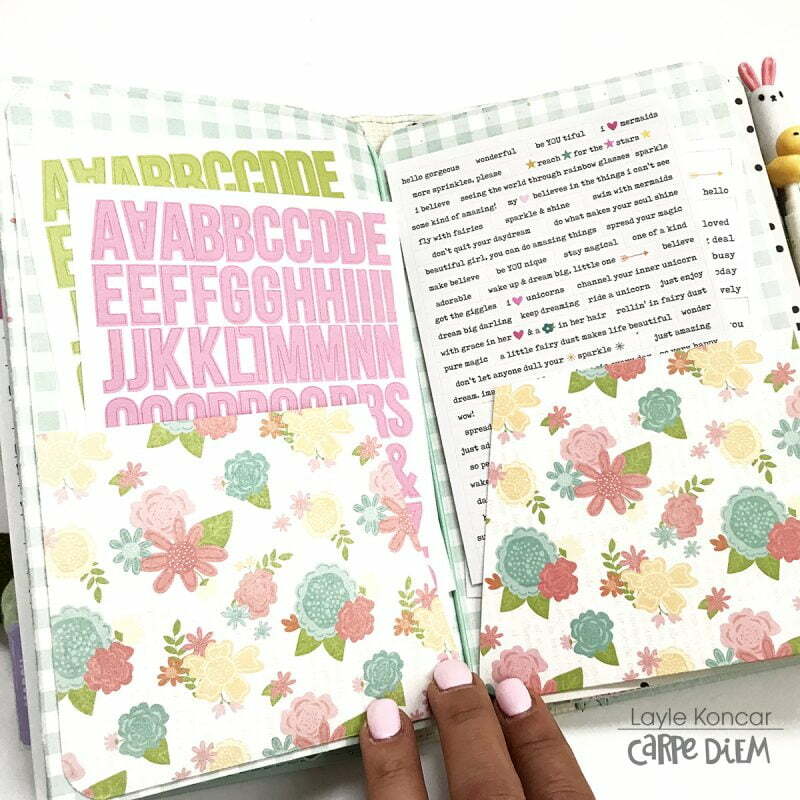 I adhered two of the dashboards together from the April Free Printables & then used washi to create a ‘tip in’ & used the April tab from the Tabs Sticker Tablet to separate the month in my insert. 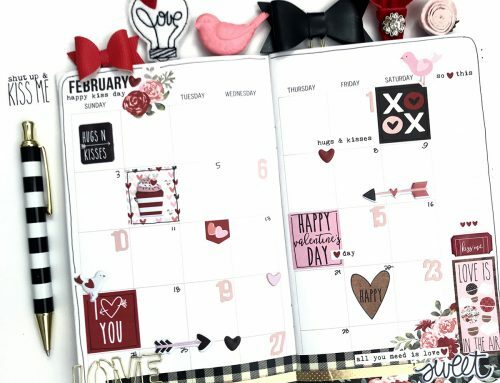 I can easily find exactly what month I’m working in this way in my TN. 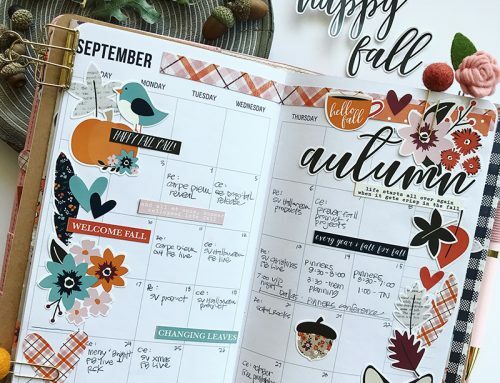 I love to use the ‘currently’ dasbhoard from the free printables each month, it’s a fun way to document things about me and to look back each month to see how things have changed. 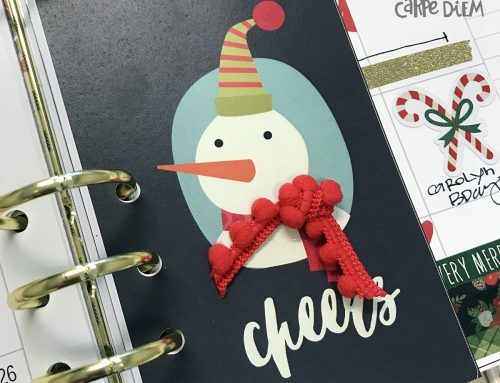 I created a custom pocket folder to add to my TN as well this month, it’s great for having stickers & other flat embellishments with me on the go. I filmed a quick YouTube video showing how to make the pocket folder, it’s super easy! 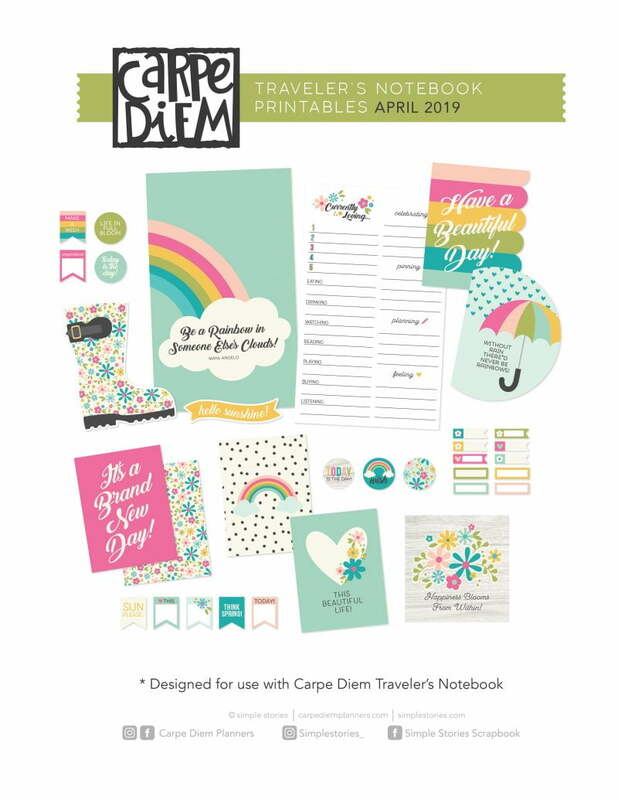 The April Free Printables are now available for download! 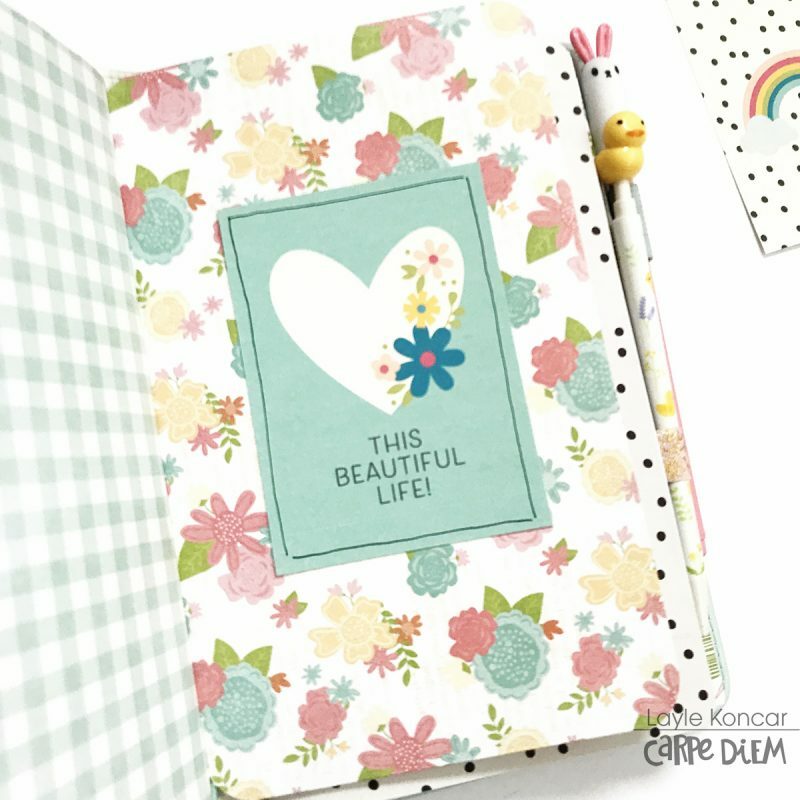 Designed for use in your Carpe Diem A5 planner, personal planner, Traveler’s Notebook, on your scrapbook pages, in your SN@P! 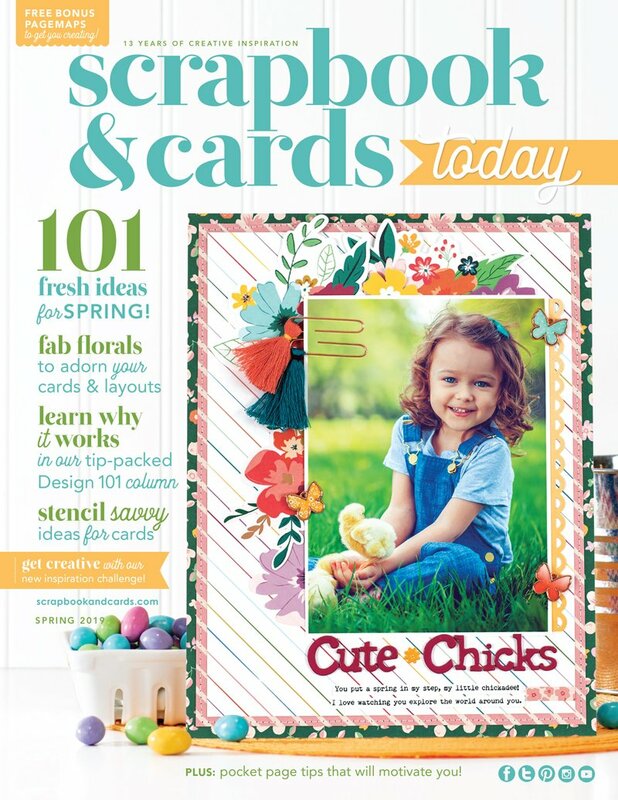 albums & more – simply download, print, trim & enjoy! Click HERE to visit the Simple Stories Project Downloads page for these free printables along with many more! OH my word, sooooo stinkin’ cute! So cute!!!! Love the colors you used! Really cute. Love your pocket folder. I will have to check out the video. Thanks for sharing. The lamb! The rainbow! 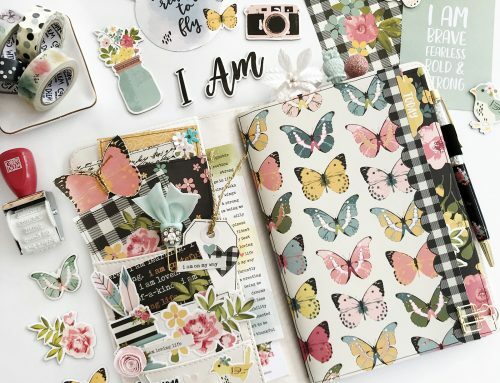 Love it all, thanks for sharing! 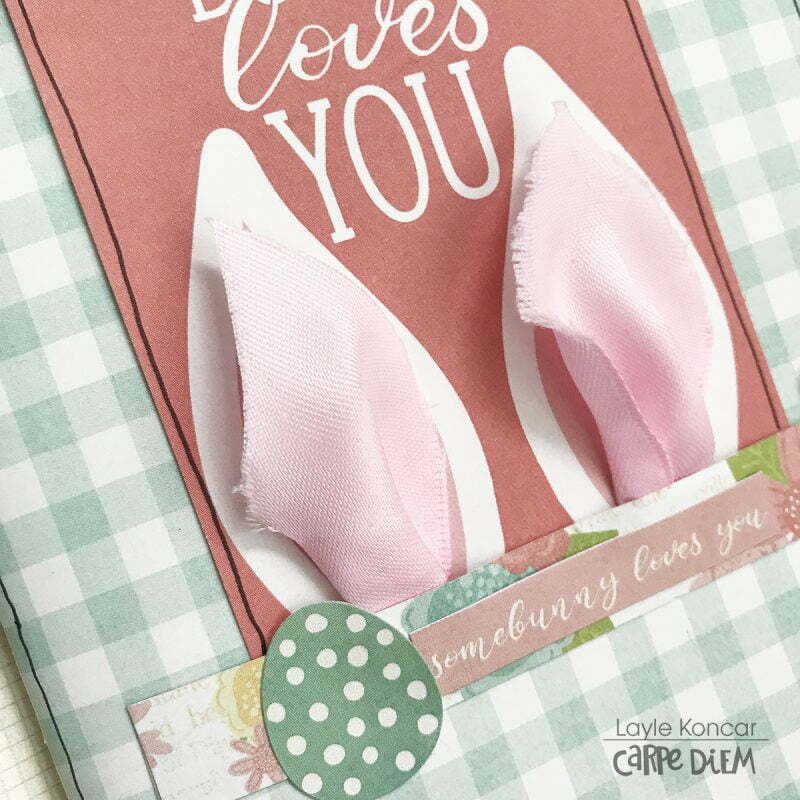 So cute, great ideas with the cotton for the lamb and the ribbon bunny ears. Wow! What a fabulous notebook. Love everything about it. Love, love, love the projects! I might have to try a Traveler’s Notebook! Love your traveler’s notebook! And that lamb is just way too cute! Adorable!! And definitely inspiring to create and organize in! Yup, totally adorable! How playful and fun! I love it! Adorable! 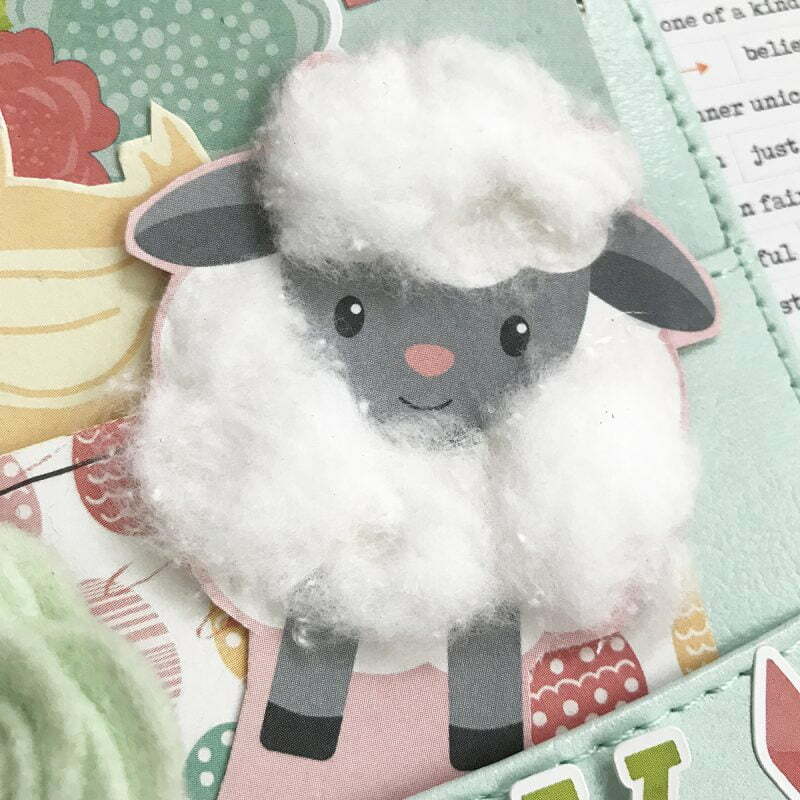 Love the sheep with cotton added and ribbon for ears idea. 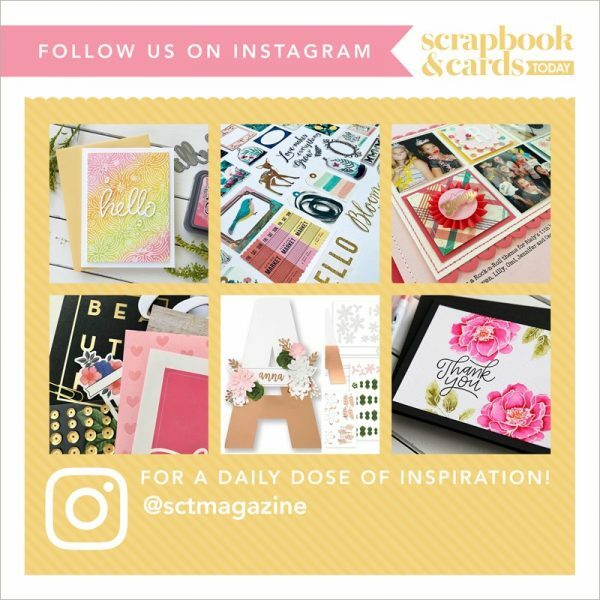 Thank You Layle for sharing this on the SCT blog…Love It! 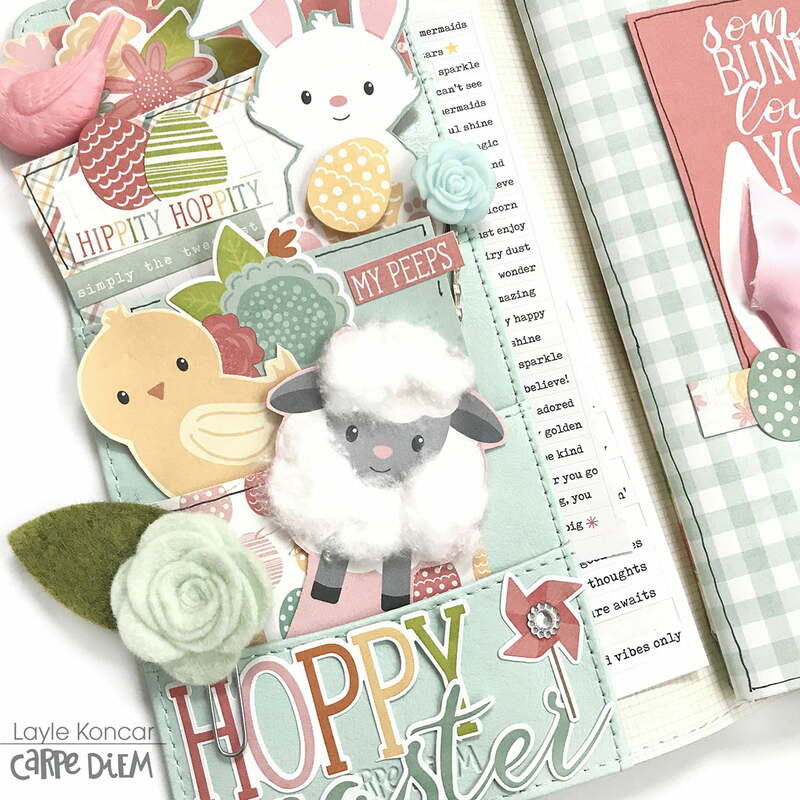 Layle, your work is always so darn cute and this is over the top, adorableness!!! Love that Lamb! It’s adorable, love everything, specially the lamb, I’m in love with it! So very cute! Love the lamb. Too cute! I love your TN! Thank you for sharing! too cute!! that lamb! oh my!!!! and the bunny ears? so much fun!